These chocolate chip cookies are perfect if you prefer soft chocolate chip cookies enhanced with the flavors of pumpkin and spice. They are much more like a little cake than a typical chocolate chip cookie and the pumpkin flavor in these cookies is subtle, not overpowering. Chock full of chips and mildly spiced, they are truly a pumpkin lovers delight! If you love pumpkin season, why not make a batch of Pumpkin Chocolate Chip Cookies for your next gathering and watch how fast they get gobbled up? 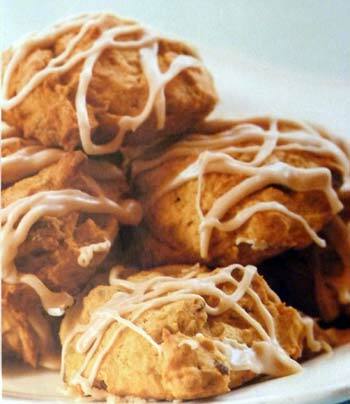 These special pumpkin cookies will keep well too; although in our experience this is rarely a concern. 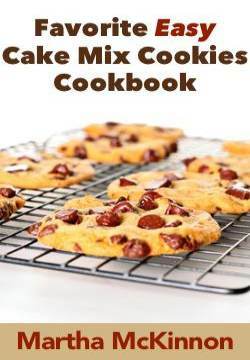 This chocolate chip cookies recipe is another fun one to make with the kids or grandkids since its a simple drop cookie. They will have fun mixing the dough and licking the spoon used to stir the optional penuche frosting. You are instructed to drop the cookie dough by rounded teaspoons onto your cookie sheets. This task has become so much easier for me since I began using a Cookie Scoop . Preheat oven to 350F degrees. Line baking sheets with parchment paper or silicone liners. In a medium bowl whisk together the flour, pumpkin pie spice,baking soda, baking powder, and salt; set aside. In a large bowl with an electric mixer on medium-high speed, beat the butter and sugars until light and fluffy, about 3 minutes. Stop once or twice to scrape down the sides of the bowl. Add the egg, vanilla, and pumpkin, beating until smooth. Scrape down the bowl again to make sure everything is well combined. Drop by heaping teaspoons (or small cookie scoops) onto lined cookie sheets, leaving about 2 inches between cookies. Bake for about 10 to 15 minutes or just until puffy and set and no longer the least bit moist. Cool on baking sheets for a couple of minutes then transfer cookies to wire racks to cool completely. This recipe yields about 3 1/2 dozen Pumpkin Chocolate Chip Cookies. If you want to make your pumpkin chocolate chip cookies extra special, ice them with this luscious frosting. In a small saucepan over medium heat combine the butter and sugar. Bring mixture to a boil and stir for 1 minute or until slightly thickened. Add milk and beat with a wooden spoon until smooth. Stir in the confectioner's sugar until you achieve a nice consistency for spreading on the cookies. 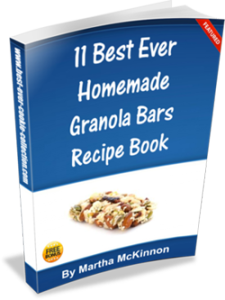 In a medium bowl, beat sugar and shortening with electric mixer on medium speed until creamy. Add pumpkin, egg and vanilla, beating until blended. Set aside. In a small bowl, combine baking soda, salt and cinnamon. Gradually add to shortening mixture, beating well. Drop by tablespoonfuls onto ungreased cookie sheets, leaving about 2 inches between cookies. Bake for 15 to 20 minutes or until bottoms of cookies are golden. Drizzle with Brown Sugar Glaze. In a small saucepan, combine brown sugar, butter and milk. Bring mixture to a boil over medium heat and boil for 2 minutes. 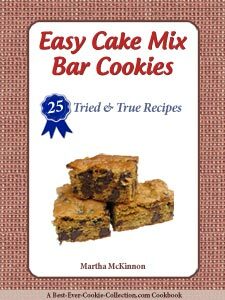 With an electric mixer, beat on medium speed until mixture is smooth. This recipe makes about 2 dozen Chocolatey Pumpkin Cookies.